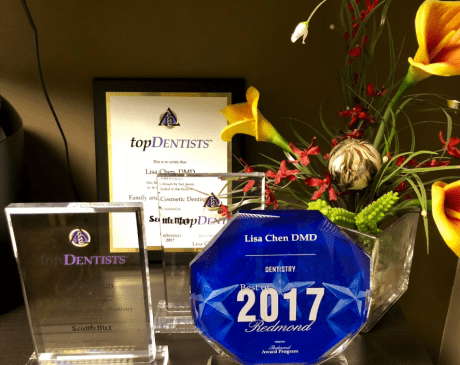 The dedicated team at Redmond Smiles Family Dentistry provide compassionate, pain-free, state-of-the-art functional and cosmetic dentistry services to men, women, teens, and children in the Redmond, Washington area. Drs. Chen and Chiang emphasize patient education, prevention, and expert dental care for the entire family. Their mission is to optimize your oral health and give you the dazzling smile of your dreams. 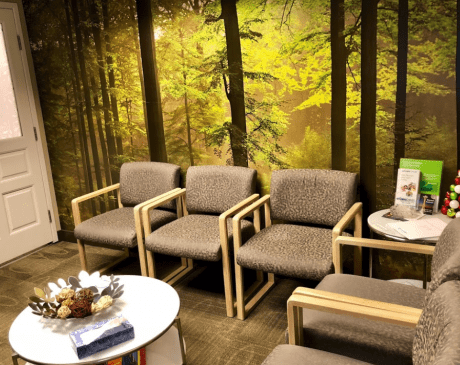 Redmond Smiles Family Dentistry accepts new patients at its modern, patient-centered facility for a variety of routine dental procedures, including biannual exams, digital X-rays, deep cleanings, cavity treatments, teeth extractions, root canals, and orthodontics. 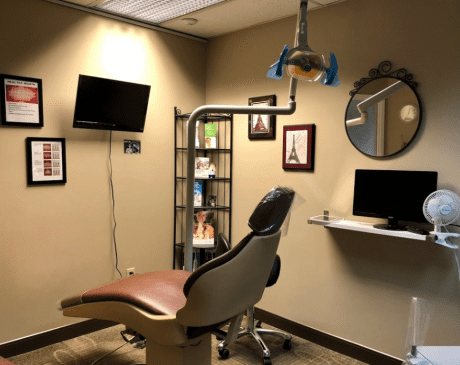 Redmond Smiles Family Dentistry also provides state-of-the-art aesthetic treatments, including teeth whitening, veneers, and Invisalign teeth straightening. 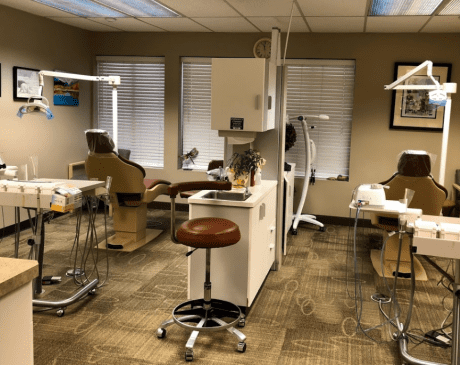 Redmond Smiles Family Dentistry provides emergency services on a walk-in basis, so you always know where to go when you or someone in your family has a toothache, chipped tooth, broken crown, or other dental emergencies. 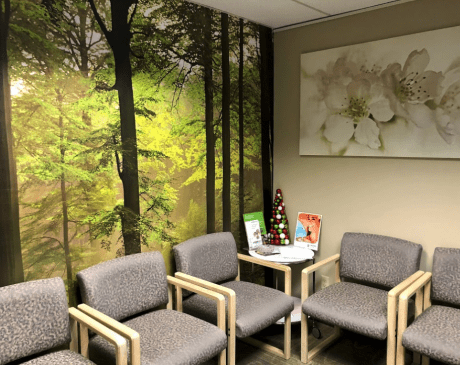 Redmond Smiles Family Dentistry serves Redmond, Inglewood-Finn Hill, Cottage Lake, Bothall, Duvall, Kirkland, Union Hill-Novelty Hill, Bellevue, and surrounding Washington state areas.